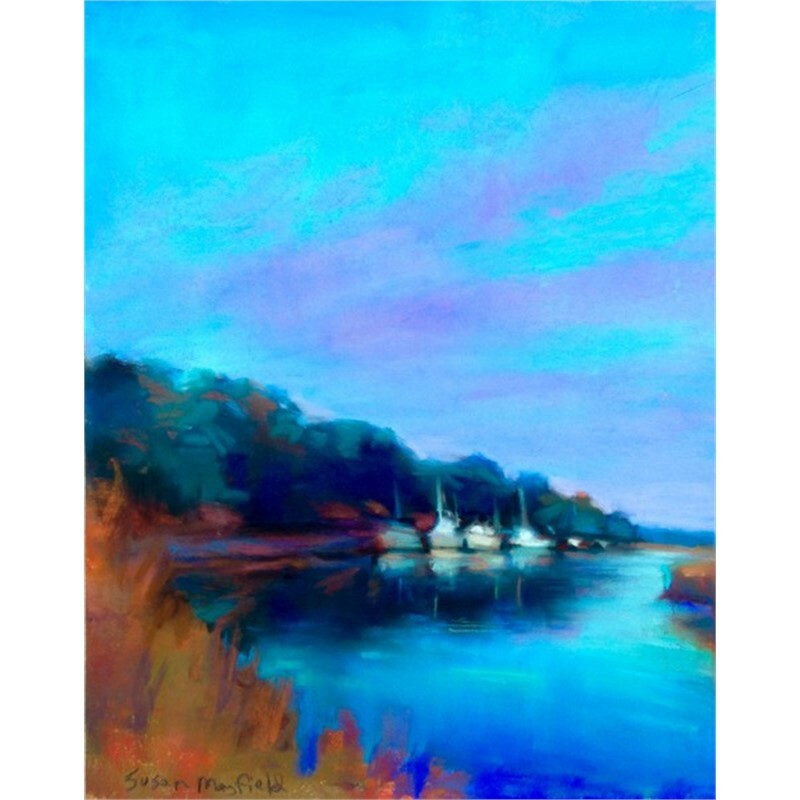 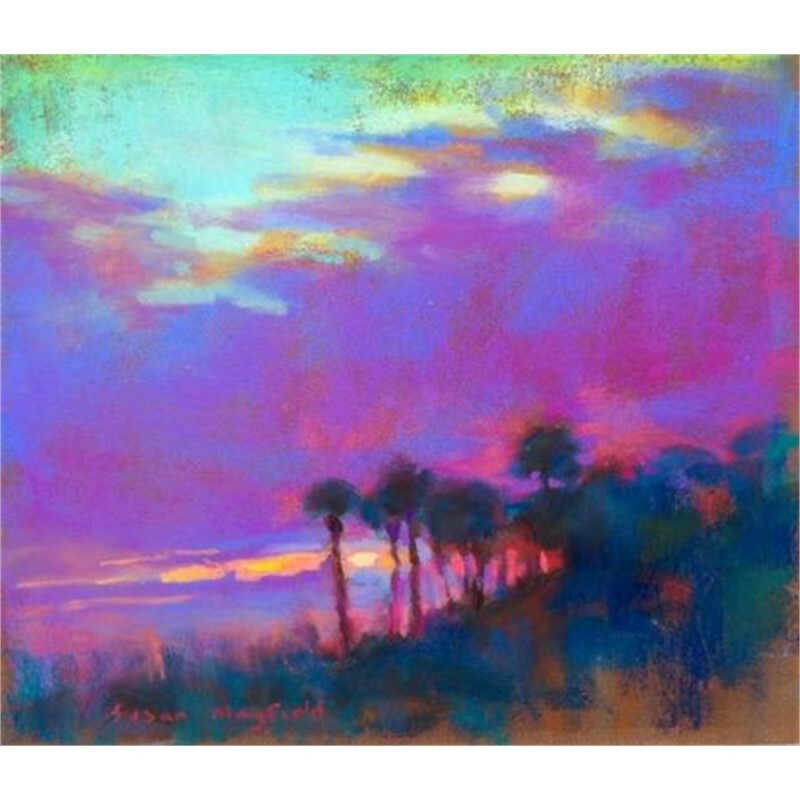 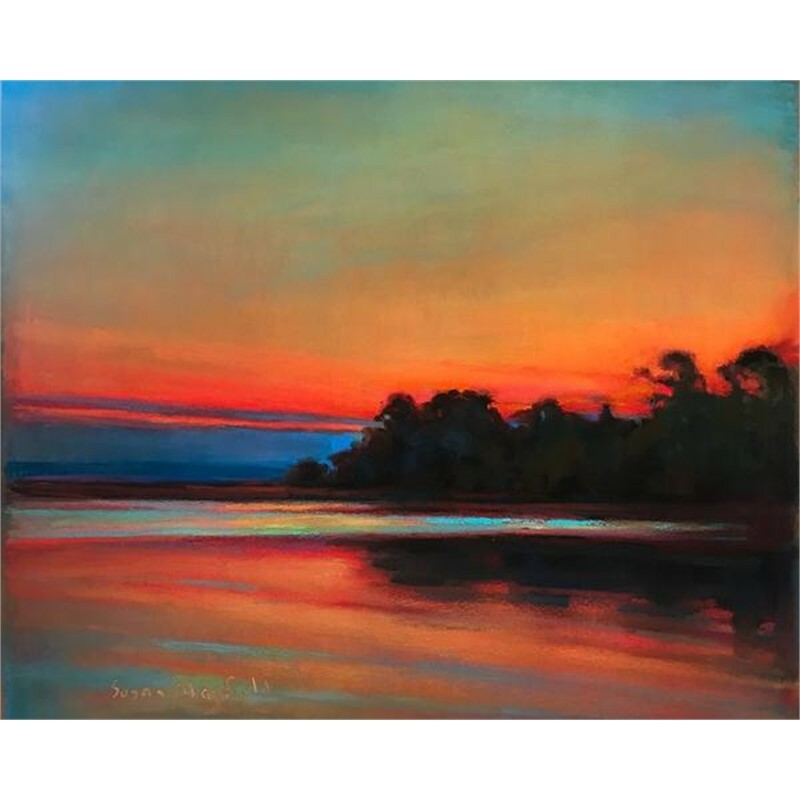 Susan Mayfield is an award-winning artist known for her use of color and light in her pastel and oils. 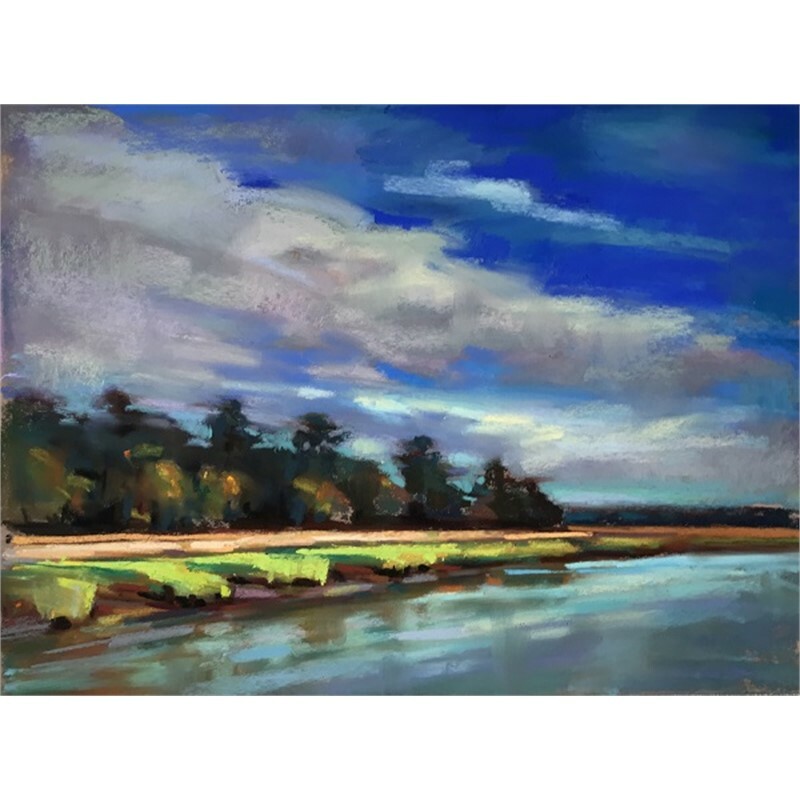 She was raised in the Lowcountry of South Carolina, a watery landscape dominated by rivers, creeks and marshes. 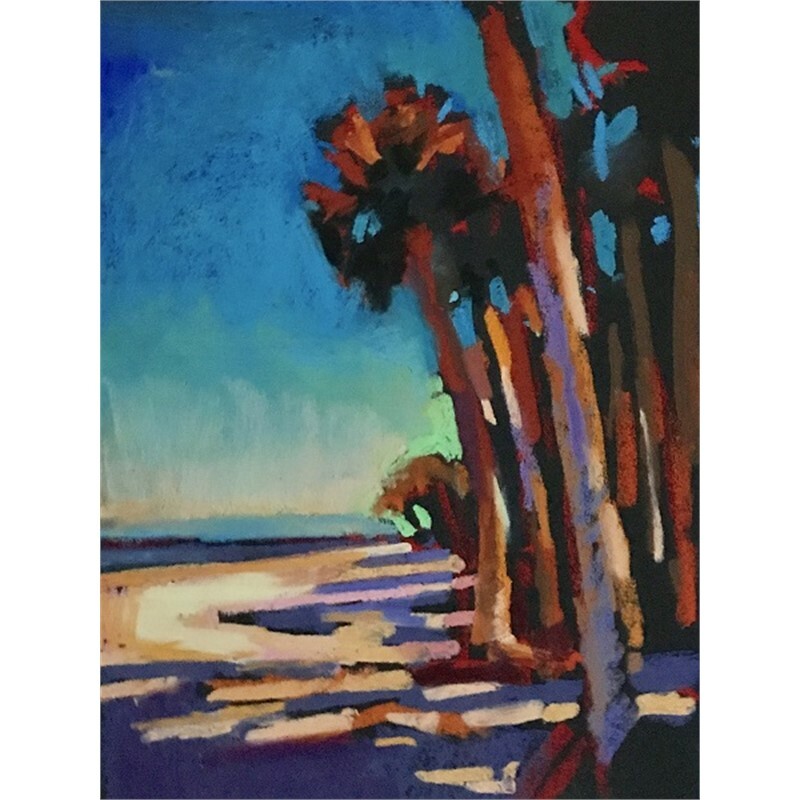 Mayfield now divides her time between the high mountain desert & big open skies of Colorado, and the semitropical coastline of SC; finding inspiration in the dynamic contrasts between these two places. 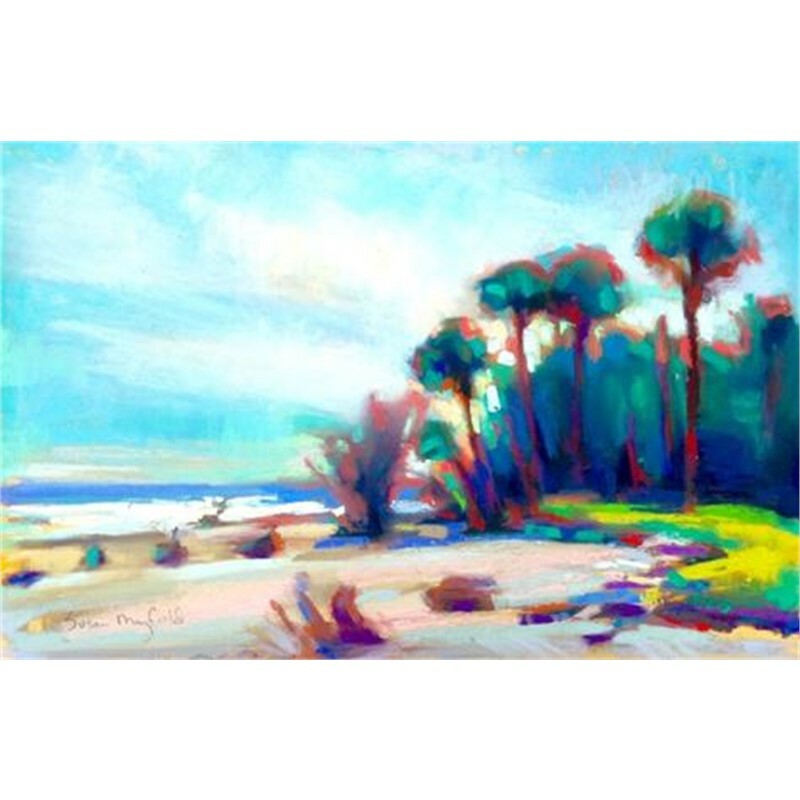 After graduating with honors from the College of Charleston, Mayfield continued her studies with prominent artists from around the country. 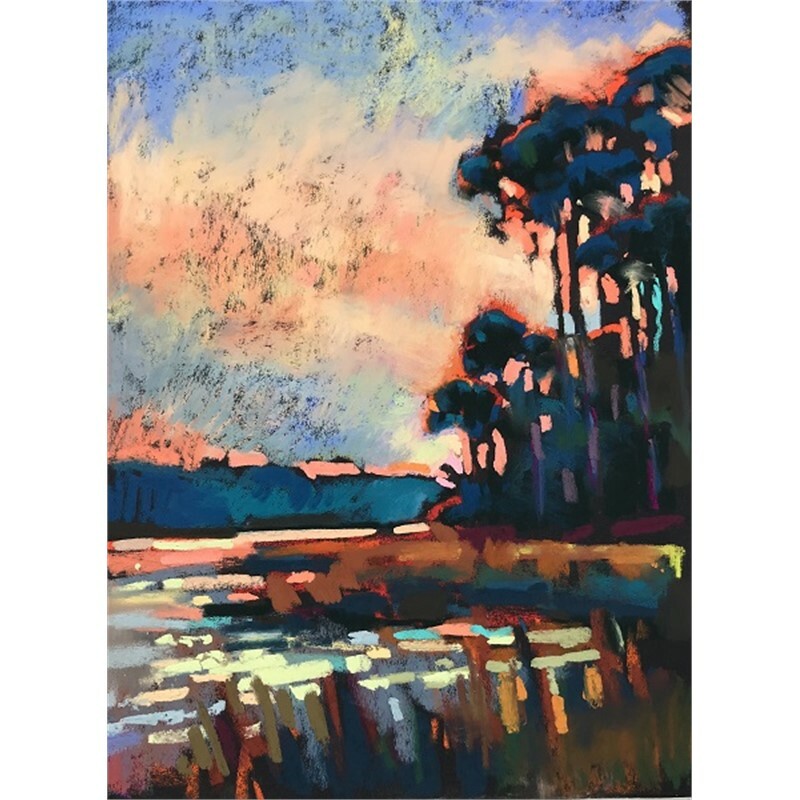 Her career has included solo and group exhibits in galleries such as the Wells Gallery and the Gibbes Museum in Charleston, SC, the Joyce Robins Gallery in Santa Fe, NM, The Red Piano Gallery in Hilton Head, City Art Gallery in Greenville, NC, among many others. 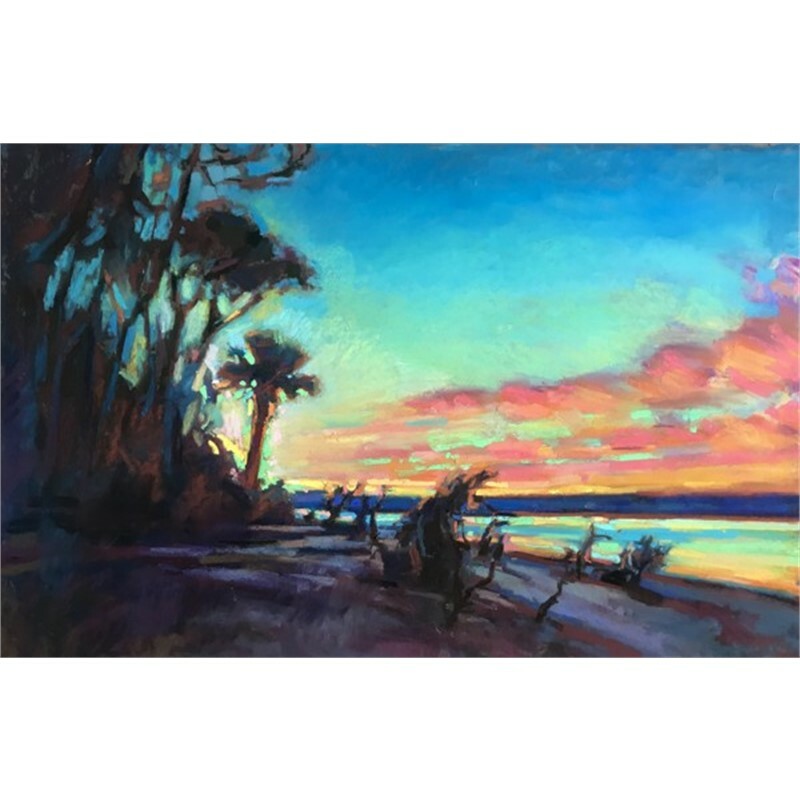 Her paintings have been chosen for the Art in Embassies Program, and her work is included in many corporate and private collections. 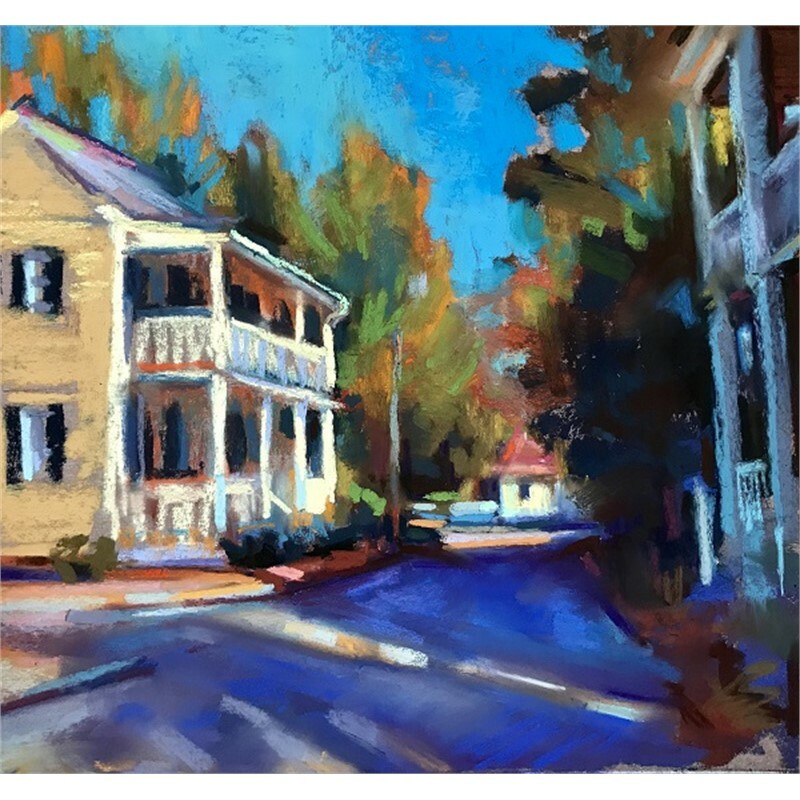 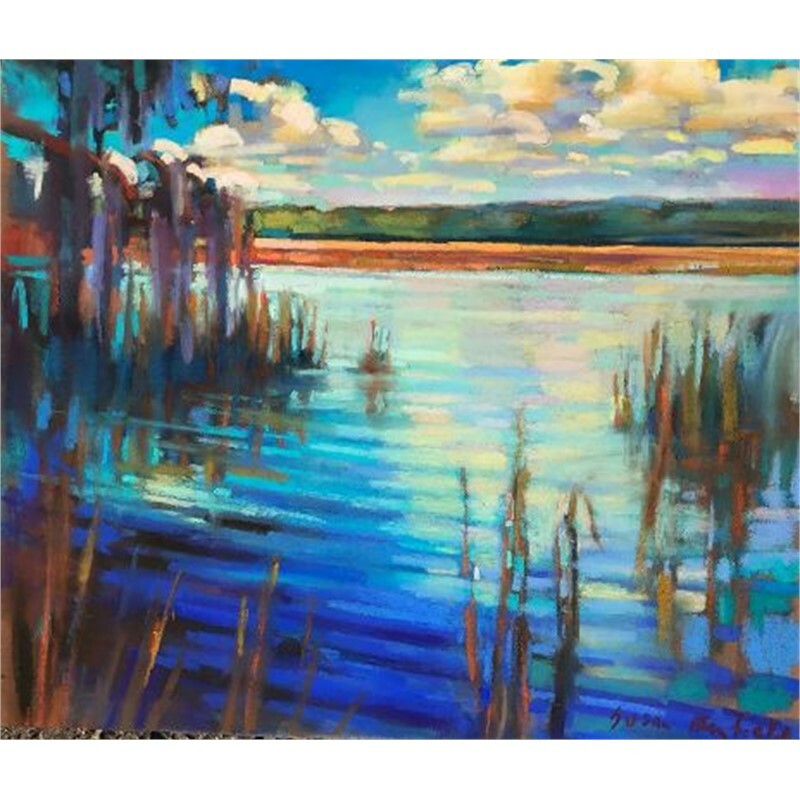 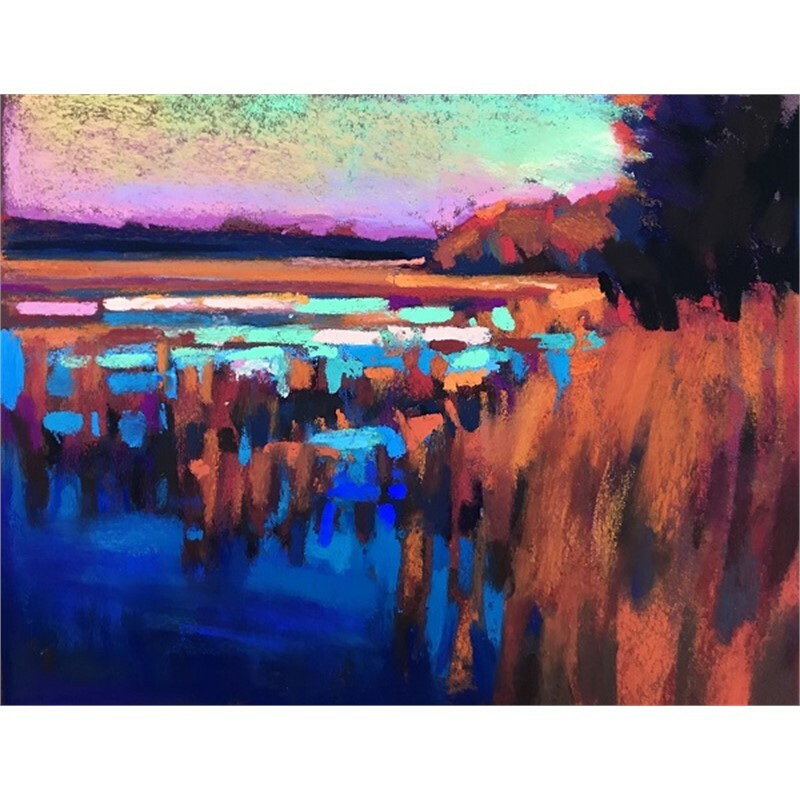 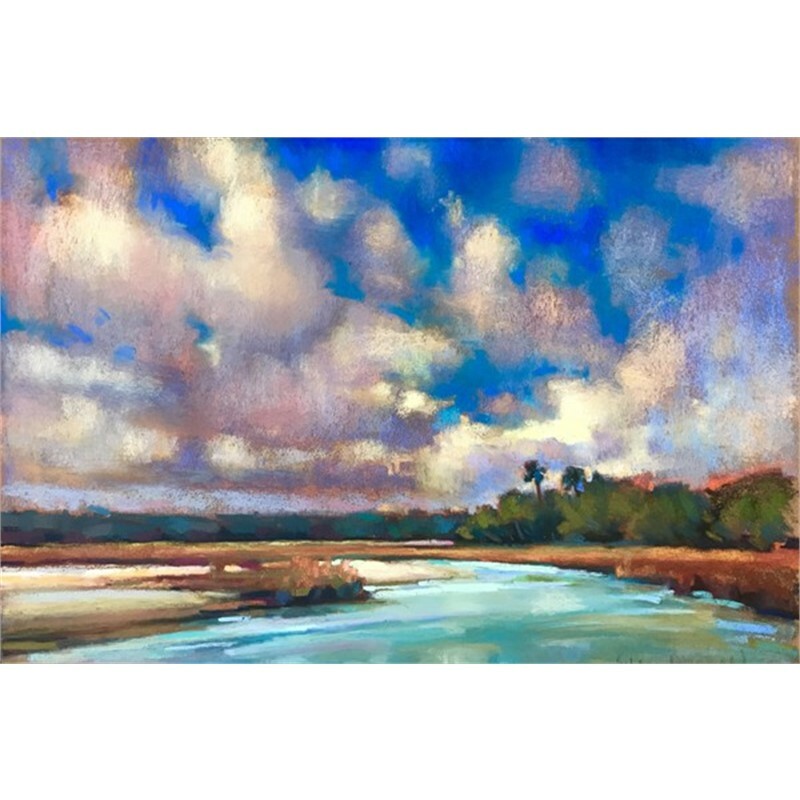 In 2015 she won the Best In Show award at the South Park Plein Air Festival, and she continues to participate in plein air events around the country.In addition to her painting, she teaches ongoing art classes and workshops in Colorado and SC. 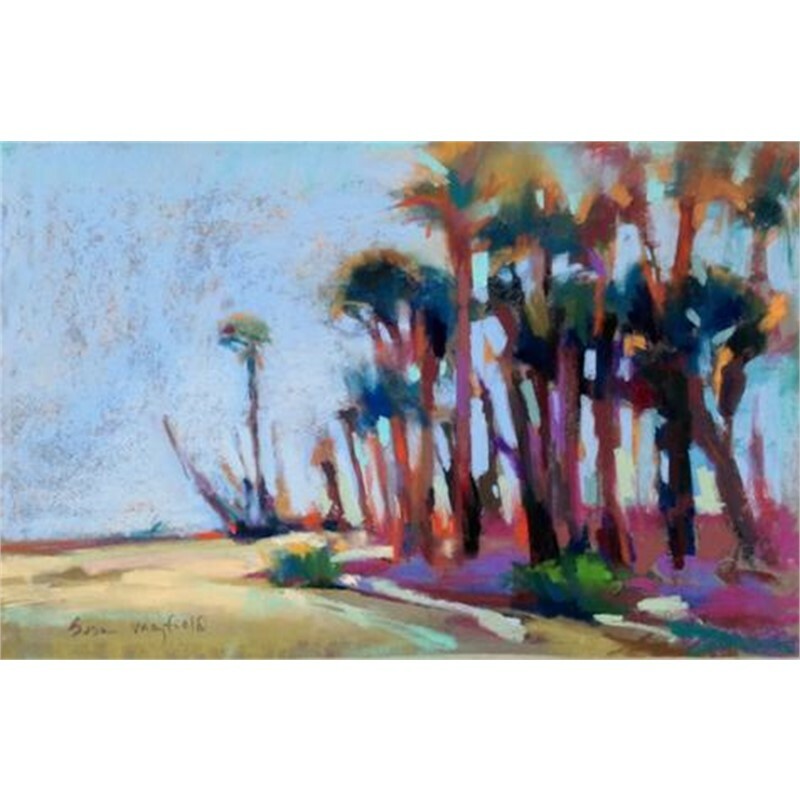 Mayfield explores and interprets the landscape, in her travels and wherever she finds herself residing. 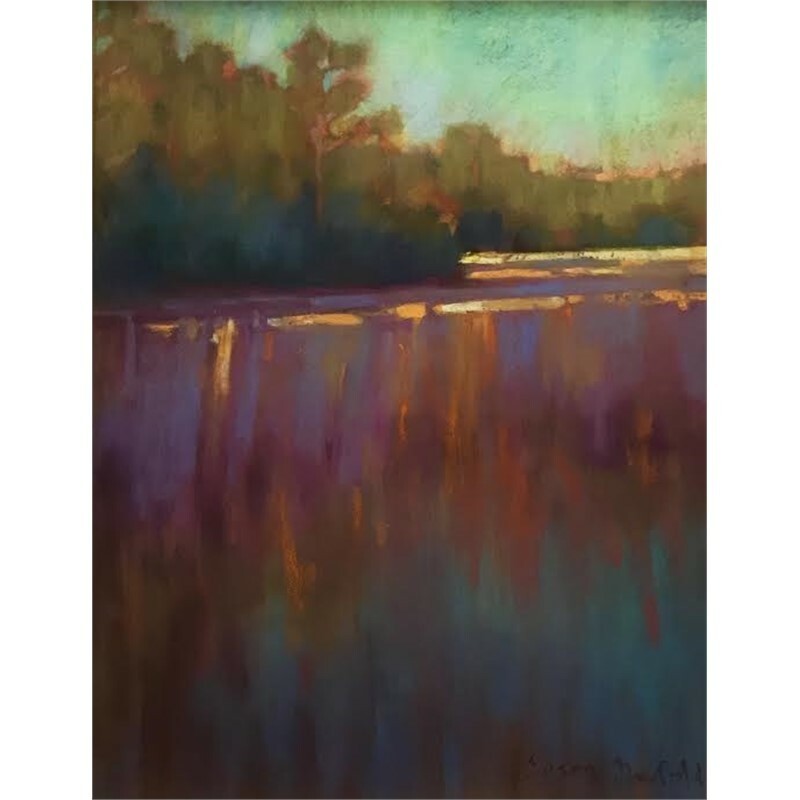 Her work has focused on the incredible wild places in and around the canyon country of the Southwest with particular emphasis on the rivers that carved them. 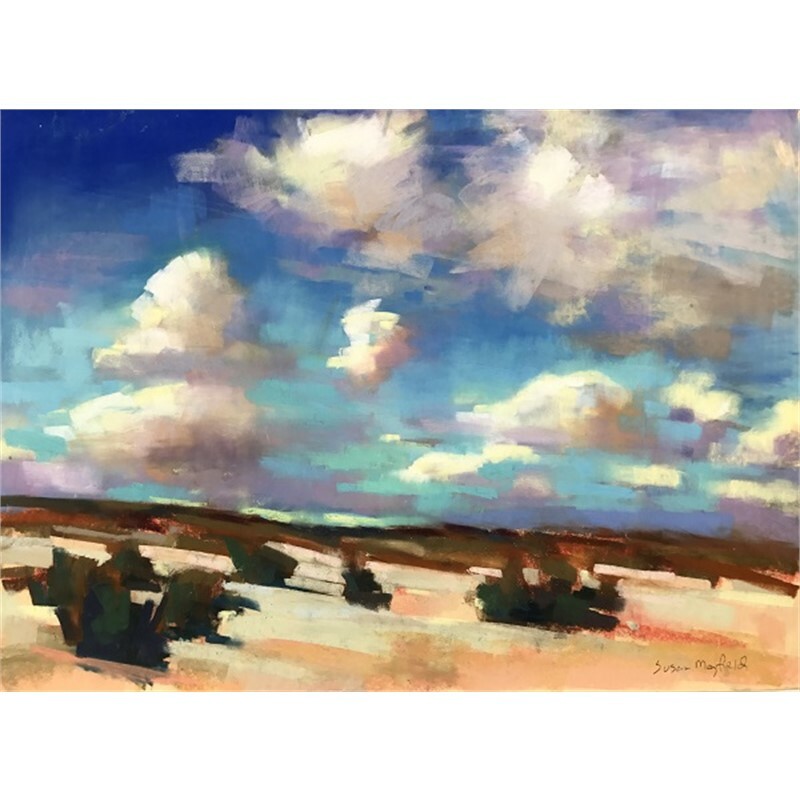 Mayfield is inspired by her time spent hiking, camping, painting plein air, and roaming around in Colorado and throughout the Southwest. 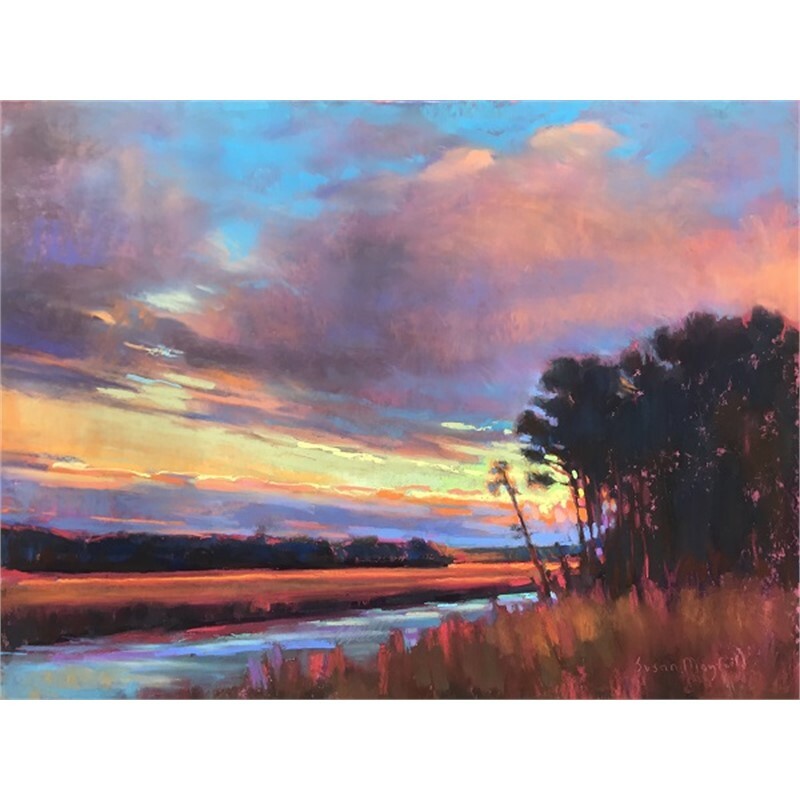 She served as a board member of the Friends of Browns Canyon during the time Browns Canyon was designated as a National Monument, and is an active proponent and avid fan of public lands. 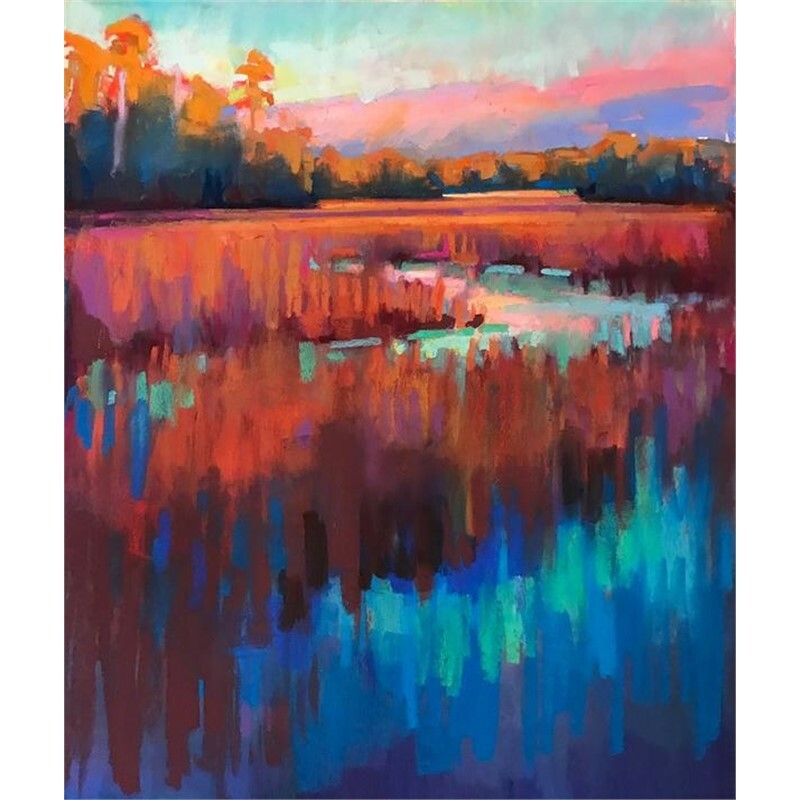 Living 2000 miles from the Lowcountry has given Mayfield a new appreciation for the landscape of her native state, with its abundance of marshes, barrier islands, rivers heavy with atmosphere. 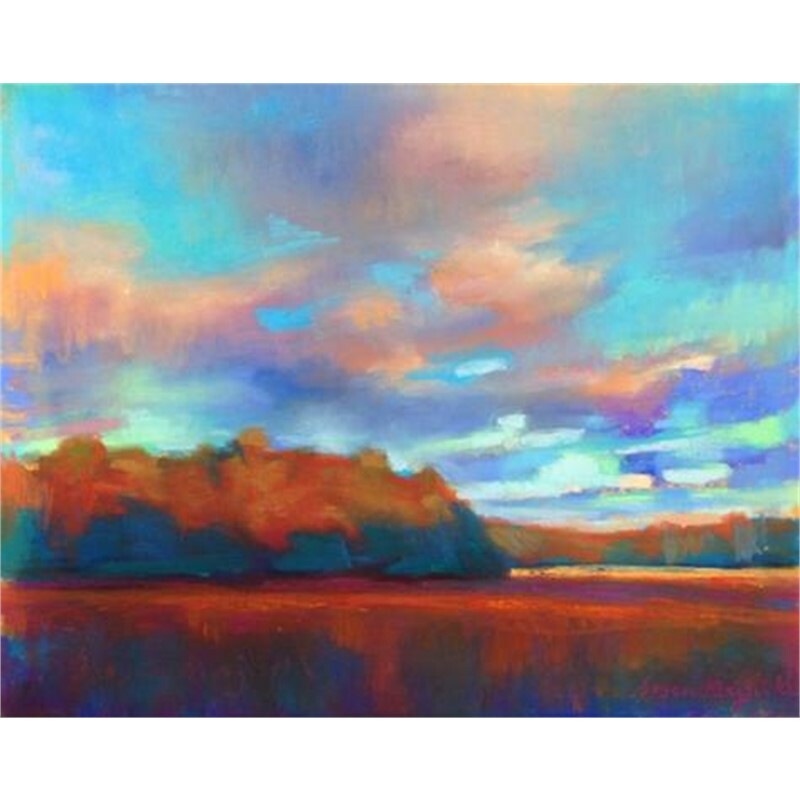 Her most recent paintings are inspired by these evocative places.